Prepare to have your mind blown today with this post about how to use blog tags and categories correctly. That’s what happened to me when I read Kelly McCausey’s post, How To Use Tags On Your Blog. 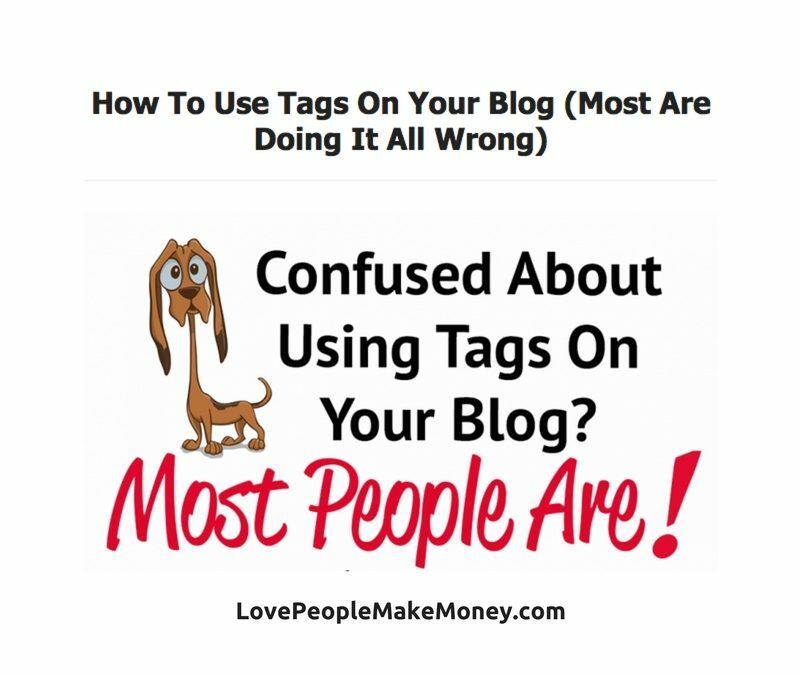 You are most likely using categories and tags incorrectly on your blog. This article totally transformed how I view the use of categories and tags. Category Tip: Pretend every Category you add is going to cost you $1000. You wouldn’t add them willy nilly in that case for sure! Only add a Category if it truly serves your Reader’s Experience. Tag Tip: If you pretend Categories will cost you $1000, pretend a Tag will cost you $100. Take the addition of Tags seriously and keep the User’s Experience foremost in your mind. And, it’s ok if you’ve been using categories and tags wrong up until now. There’s no time like now to make a shift, right?